How can you teach a broken heart to trust again? How can you embrace each other with hands still clinging to your past? Why do you always need to pee after I tie you up? 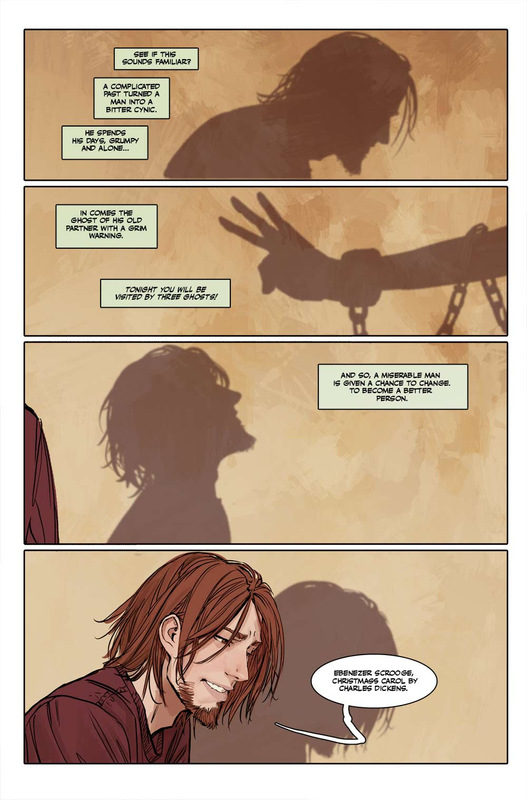 Anne and Alan have more than a few questions to answer as the world of SUNSTONE deepens with this new story arc.